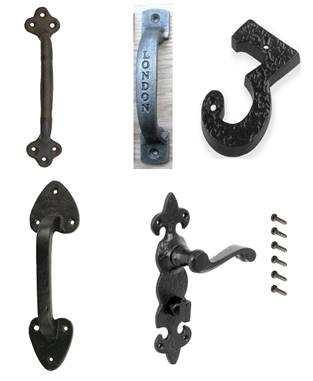 Malleable iron which is cast as white iron, having structure as metastable carbide in a pearlite matrix and by process of annealing heat treatment, the brittle structure as cast is transformed into the malleable form. 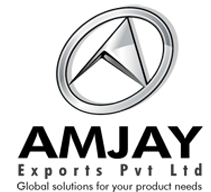 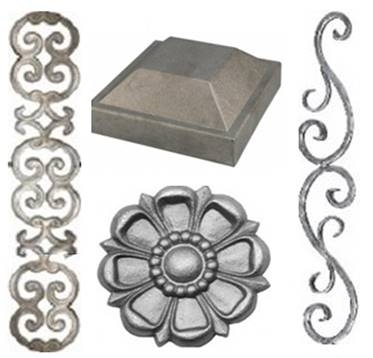 Our company supplies various decorative castings with excellent finish for Gate, Grills and Railings products made from malleable steel thus giving an excellent alternate to steel through costly Investment castings. 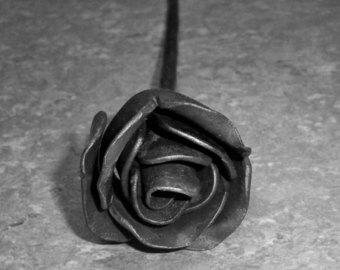 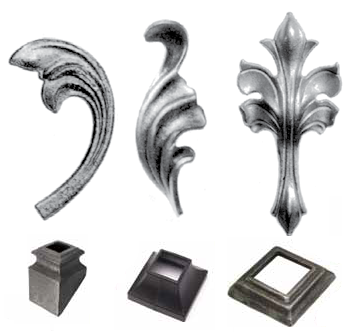 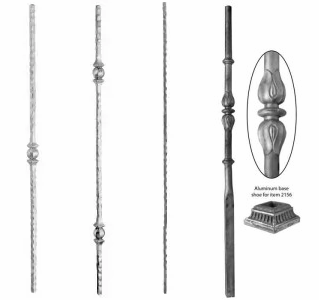 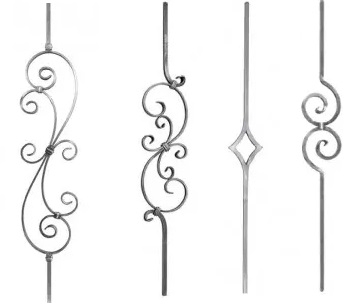 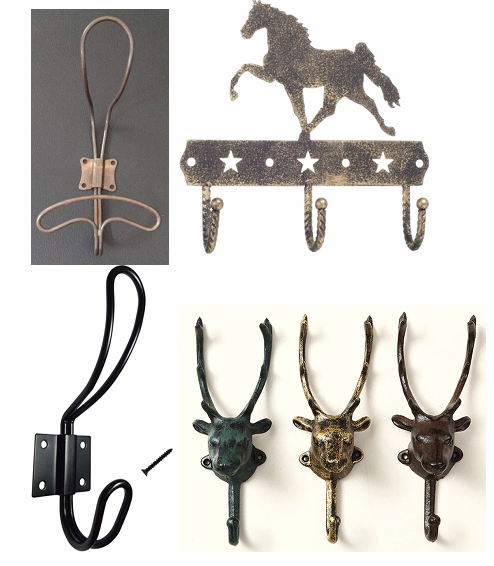 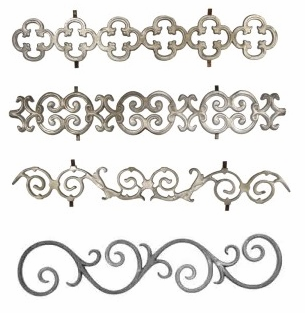 We make decorative castings in aluminum for products related to building hardware, Gates, Grills and Railings. 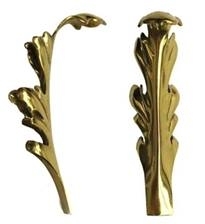 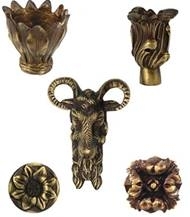 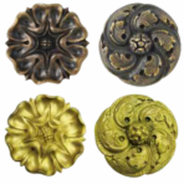 The castings are made in finish to give an excellent aesthetic look besides metallurgical requirements of customers. 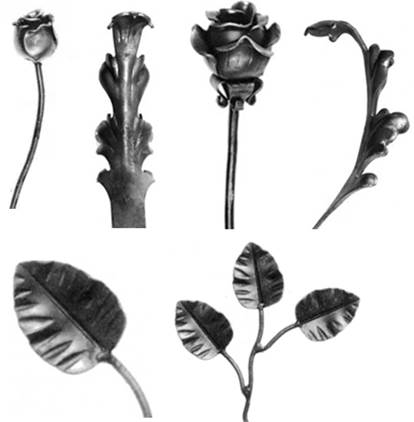 The finish can be wire brush, satin, glossy and anodized. 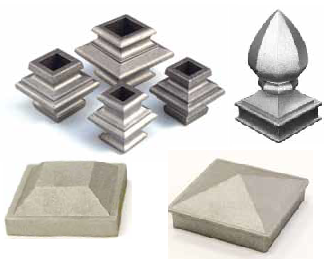 We can supply in various types of Aluminum grade as required by customer. 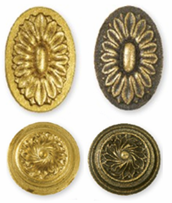 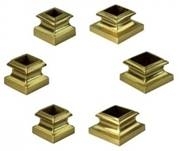 We can make dies for intricate designs items using 3D designing and CNC machining. 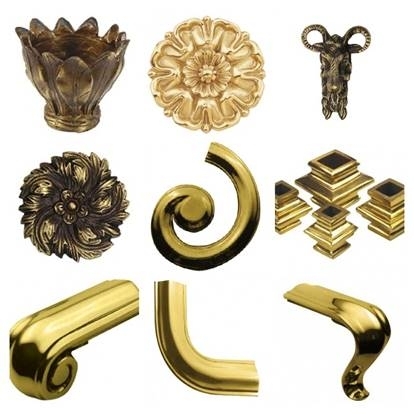 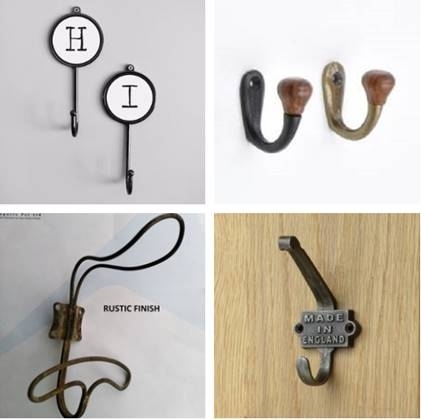 The items can be small or big and with required dimensional control and aesthetic look. 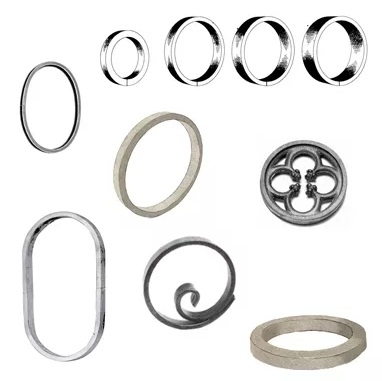 We have set up of Press Shop having Power Presses, hydraulic Presses, different types of welding, bending, rolling, spinning, fabrication, conventional machining and CNC machining. 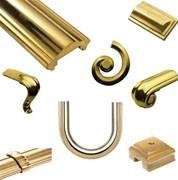 We deal with metals includes in stainless steel, mild steel, brass and aluminum. 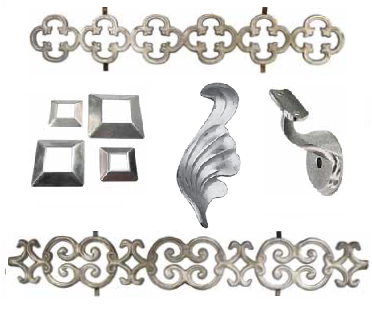 We have facilities to supply as machined, as mill, polished and plated as required by our customers.